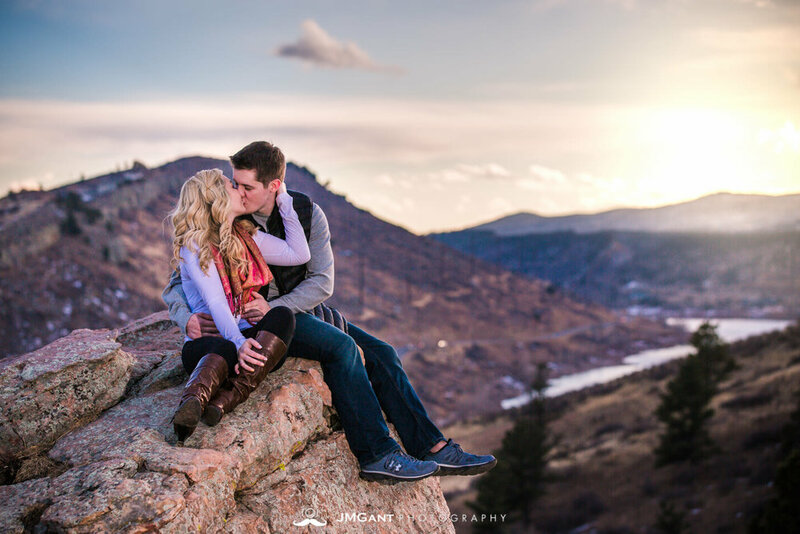 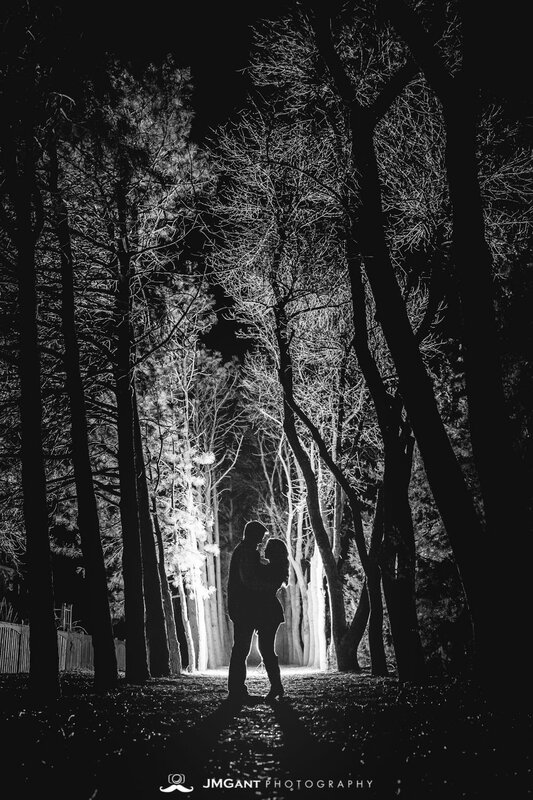 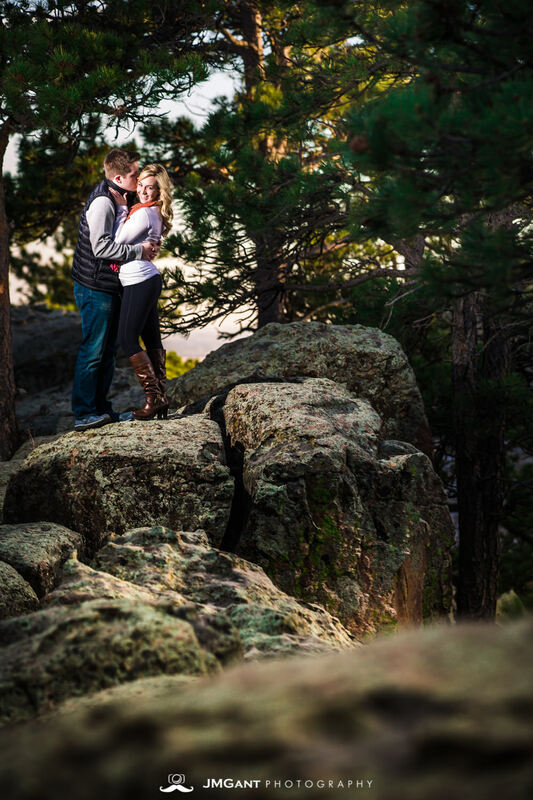 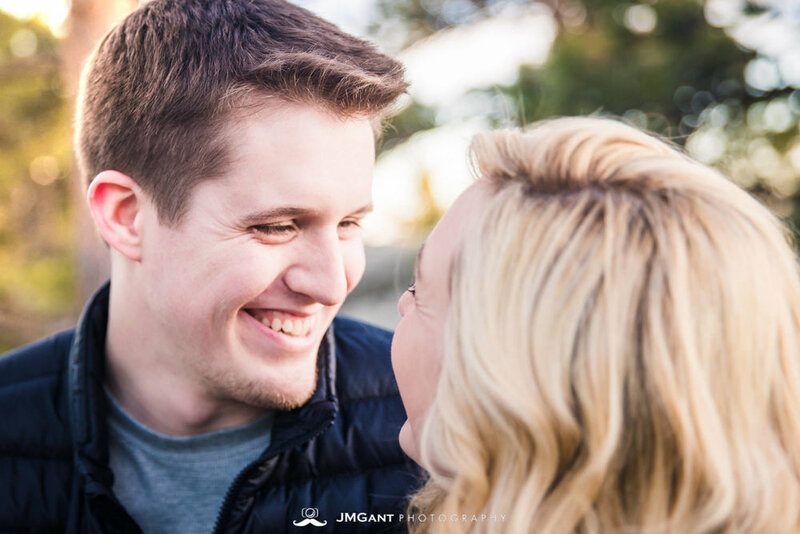 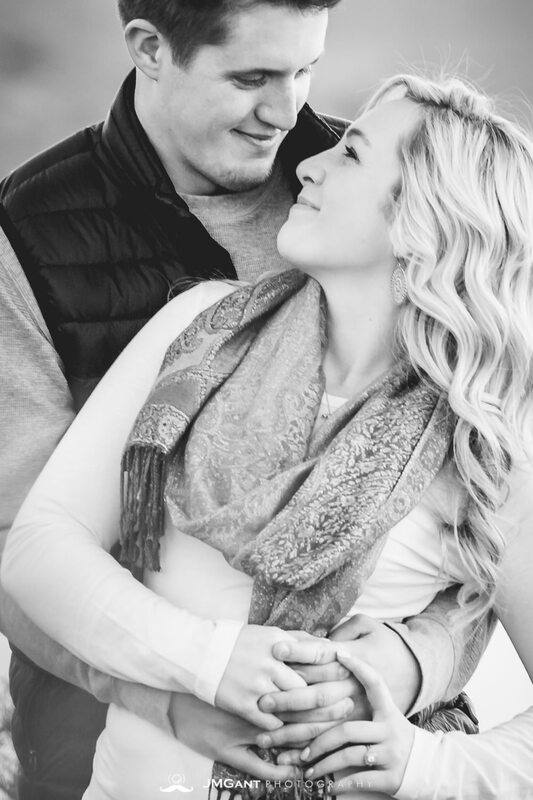 Absolutely loved this Fort Collins, Colorado engagement session with Brittany and Caleb! 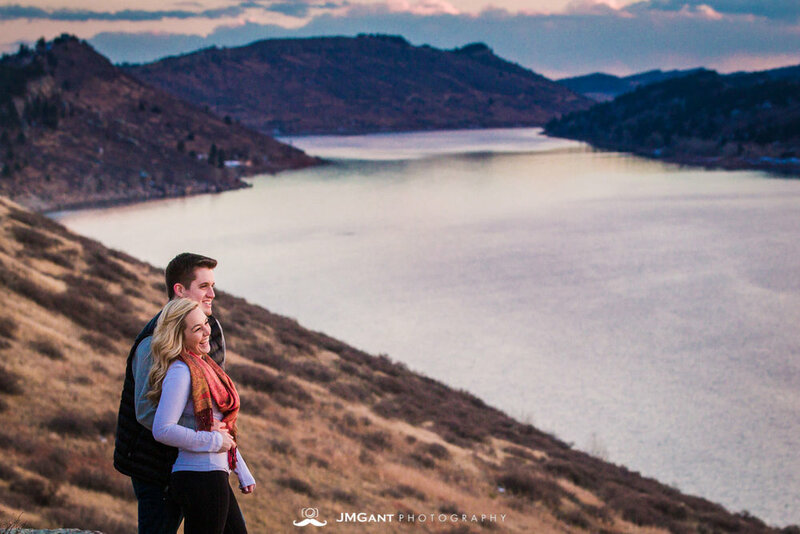 We spent the majority of the afternoon and evening hanging out, getting to know each other better, and scouting out the best locations in the area. 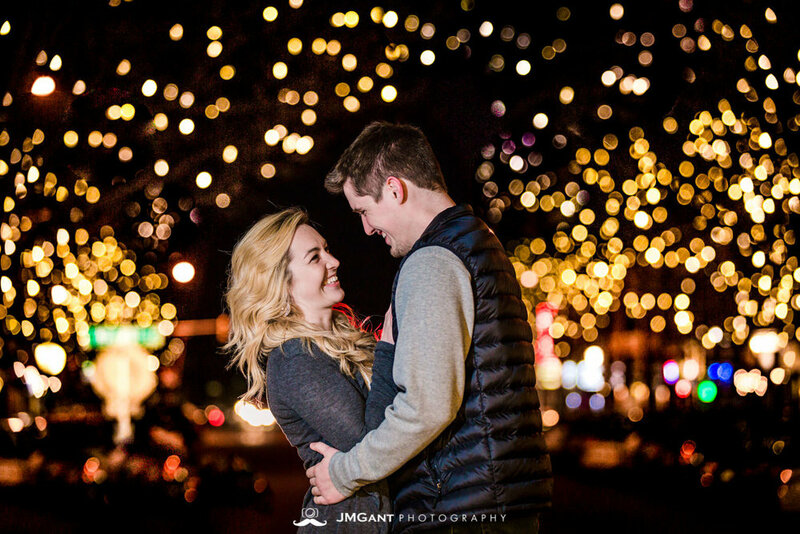 Any engagement session that begins and ends at Cafe Mexicali is a winner in my book! 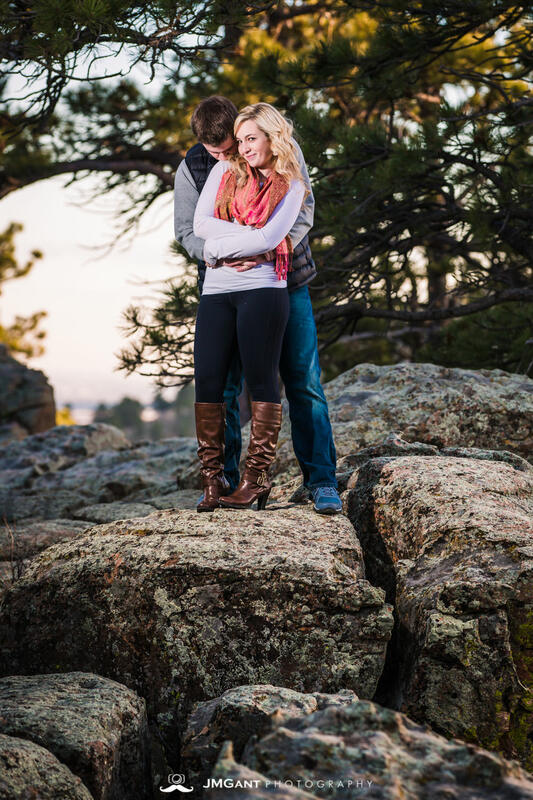 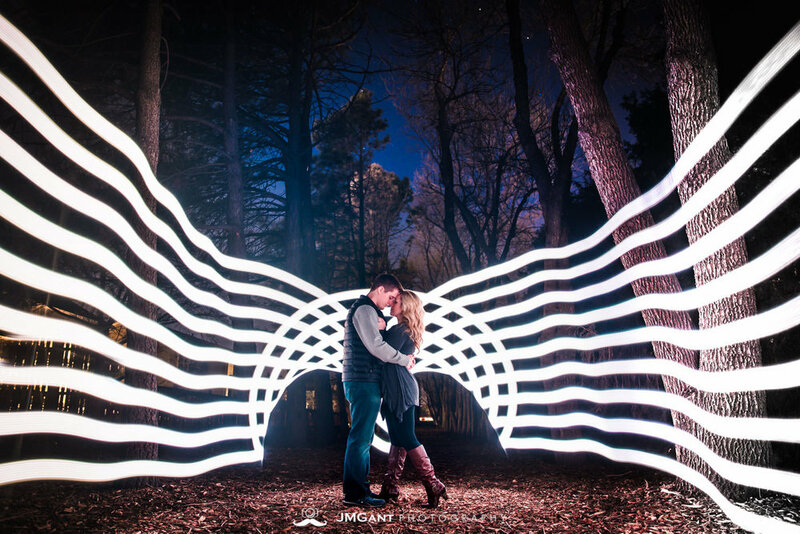 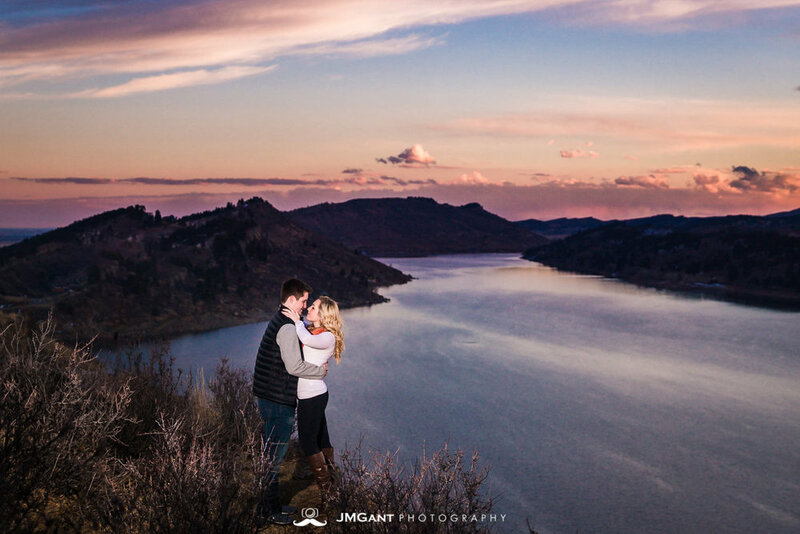 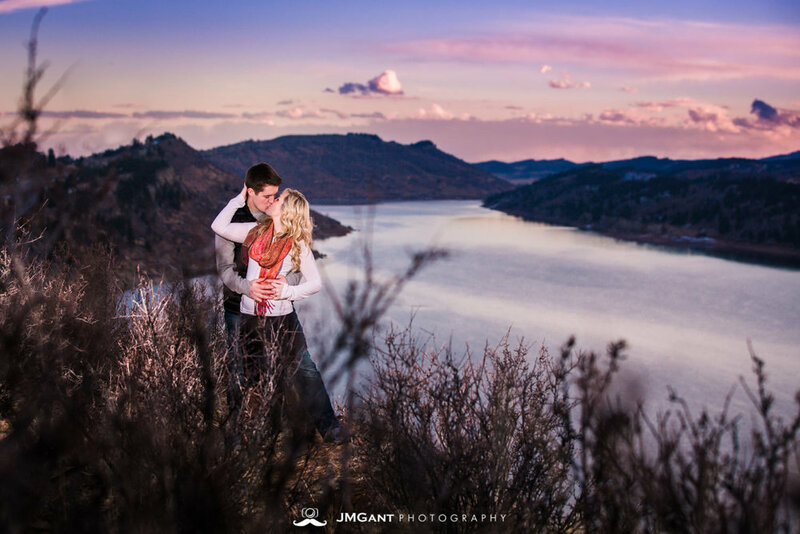 We decided to shoot at the Oval, Horsetooth Reservoir, and Downtown Fort Collins. 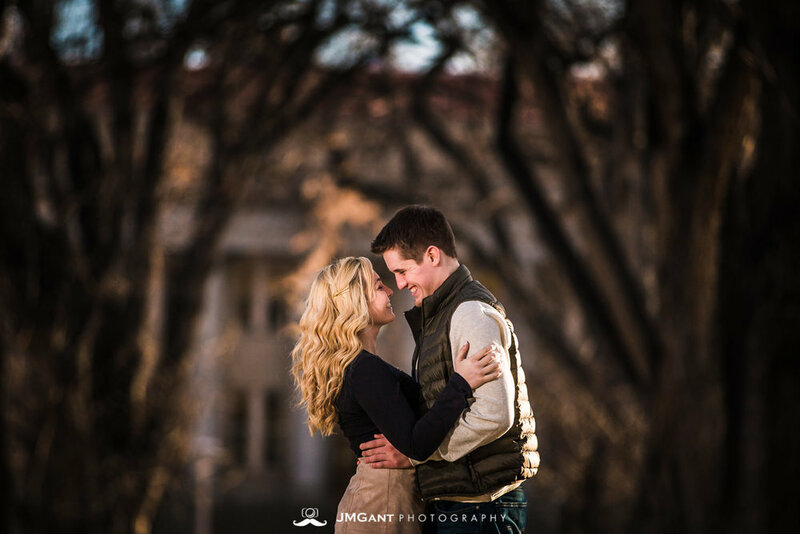 Now I can't wait to shoot their July 2017 wedding at the Pinery at the Hills.